Several construction job and construction job seeker data points increased in October 2018 compared to September 2018: total active jobs on iHireConstruction went up from 87K to nearly 94K, almost 16K more new jobs were added, and total construction job seekers on iHireConstruction reached 1,047,953. 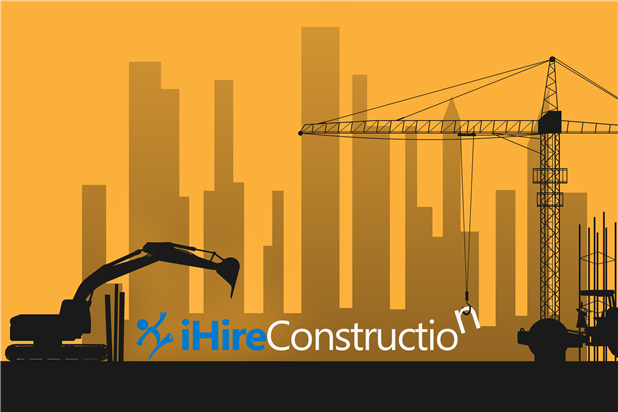 1,568 project managers/construction managers joined iHireConstruction last month, bringing our total candidate count for that job title to 102,307. Tradesmen International took the top spot for open positions (2,693).